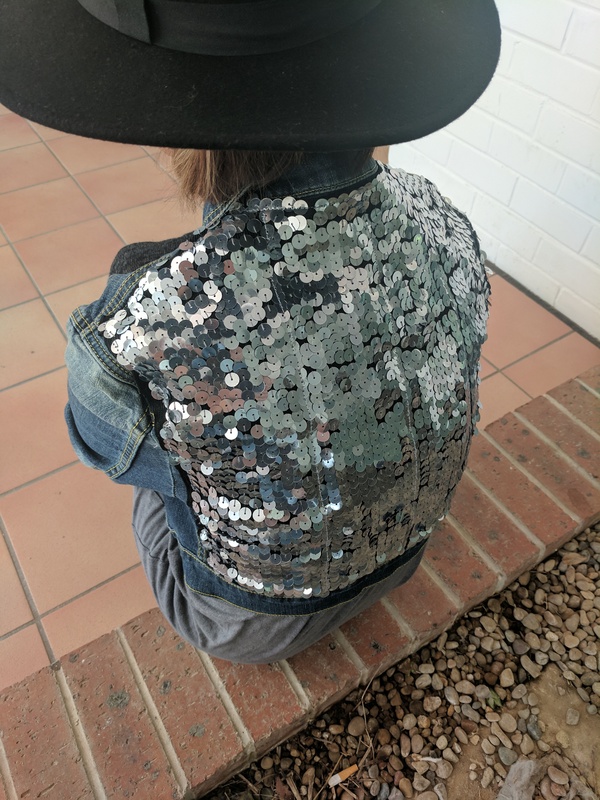 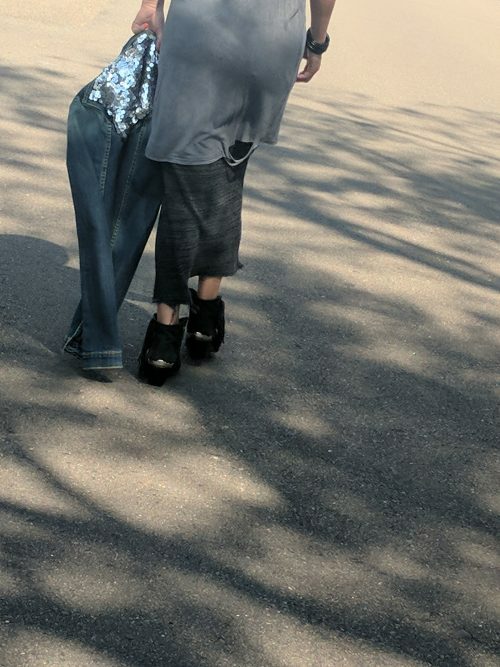 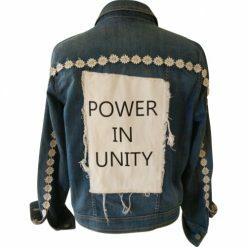 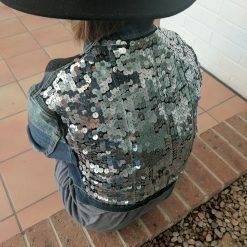 Littered with silver sequins to the back panel, this sparkly crop denim jacket is a statement piece. 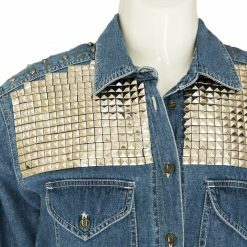 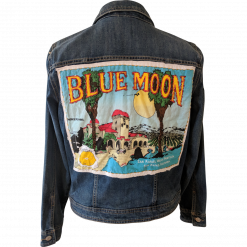 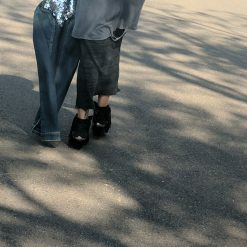 In traditional blue denim, this cropped design comes with buttons through the front, front pockets and buttoned cuffs. 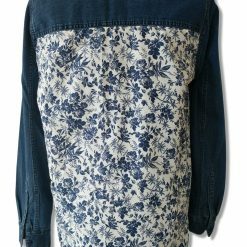 It’s great for complementing weekend and party looks. Note: This is considered a recycled wardrobe piece. 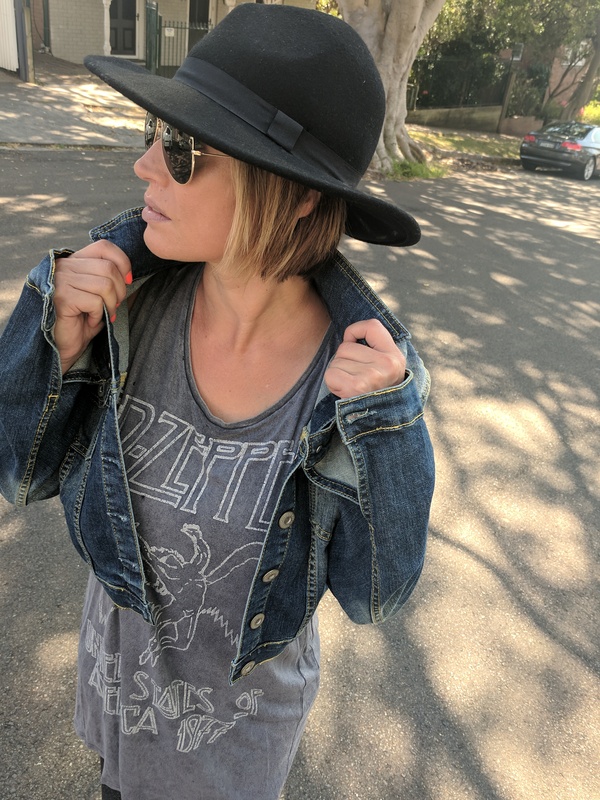 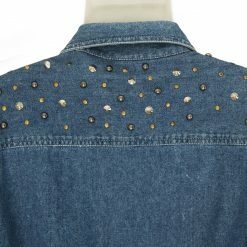 She is a vintage jacket, embellished by BL, we consider her a statement piece because she’s got that little extra zing!